We are pleased to announce a new partnership with The Leeds International Piano Competition. Under new leadership, the 2018 competition offers a host of innovative developments, including free-to-view live streaming and strategic partnerships. 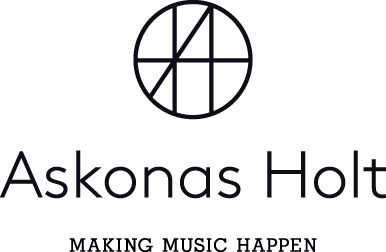 Sharing the competition’s commitment to nurturing new talent and forging exceptional international careers, Askonas Holt are offering management to one of the three prize-winners, as part of the competition’s wider package that also includes performances with the Royal Liverpool Philharmonic Orchestra and Wigmore Hall, and recording opportunities with Champs Hill and BBC Radio 3.